Grrr. Very unhappy with Blogger. 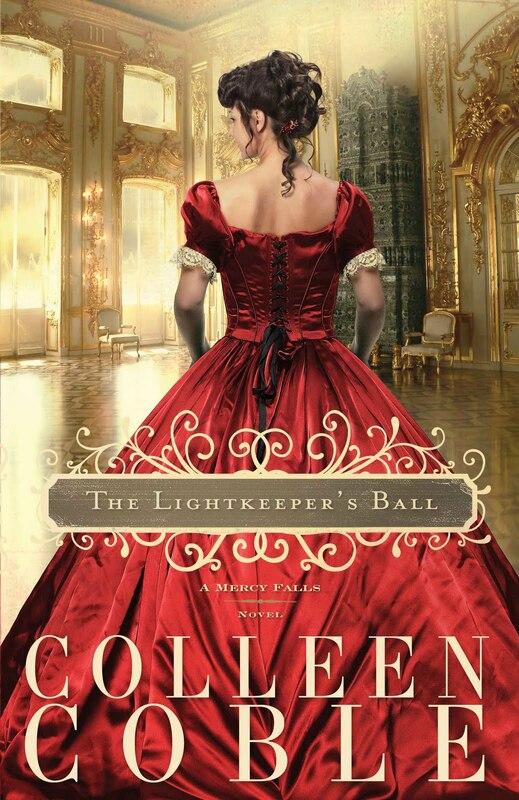 I wrote my review of The Lightkeeper's Ball earlier this week and it was scheduled to post early this morning. When I woke up, no post. Ok...sometimes blogger has glitches. When I realized other bloggers were also having trouble. I just waited it out. As soon as I was finally able to log into my account, I was ready to manually post when I saw my ENTIRE POST was gone!! :-( My review, my links...everything. So, here's the basic post from FIRST, and I'll get my review back up as soon as I can or link to my Amazon and Christianbook ones. My schedule is pretty tight with additional reviews at the moment. I thought that The Lightkeeper’s Ball was better than the first book in the Mercy Falls series, The Lightkeeper’s Daughter . However, I found it hard to believe that no one realized who Lady Devonworth was. Perhaps more unbelievable to me: those who knew who she was never slipped up and called her Olivia. The entire plot was built around this secrecy, and yet, because it seemed unrealistic, the whole story lost its edge for me. I was also not very comfortable with the events following the plane crash. I’m not sure what I’d do in such a situation, but I didn’t think that Olivia or Harrison tried all too awfully hard to get back to town, and the sleeping arrangements were too snuggly, bordering on improper. If you’re a fan of Colleen and her style of romantic suspense, then you’ll likely enjoy The Lightkeeper’s Ball.